High quality and durable for using. High capacity, let you enjoy much longer fly time. Specially designed to provide power for For JJRC H37 rc quadcopter. 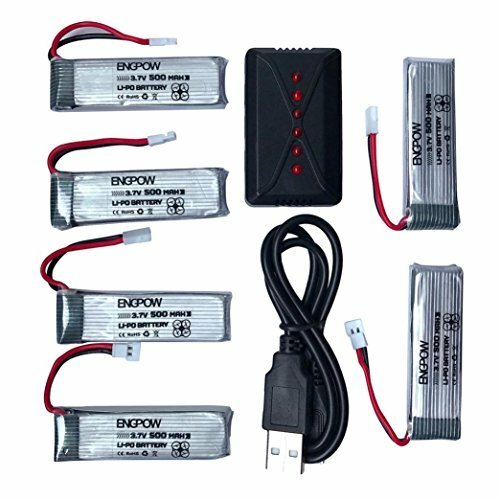 Can act as a spare or replacement battery for your quadcopter. Easy to install. Offer you more convenience.